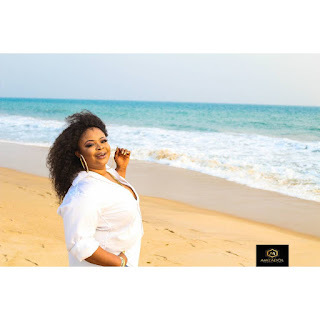 Renowned Actress and Singer Dayo Amusa shoots a heart gripping video for sensational and emotional song titled Marry Me which thematically centres on an ironically twisted love story of a woman who is deeply saddened about her current relationship with her lover who rejected her. The ironic twist occurs when her lover makes an emotional U-turn, asks her hand in marriage only that it was too late for him as she had found inner peace. Moreover, the video shoot seems to be a remarkable one as Dayo Amusa being an amazing kind, threw up a surprised birthday moment for one of the Nigerian fast-rising artistes, S Gee at one of the locations of the Video shoot. 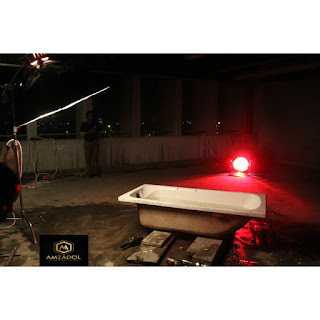 Marry Me video is that piece you can’t wait to see – costumes, scripts, locations, and visuals are all dope with some unique concepts to fill in. It looks emotionally great! 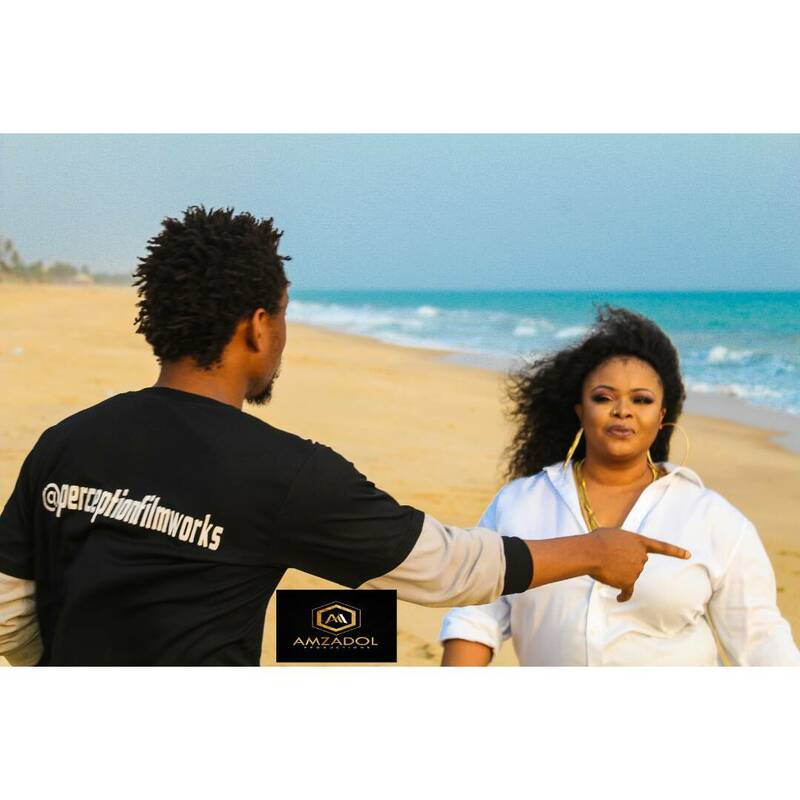 Anticipate Marry Me video by Dayo Amusa.